Former Vancouver Giant Craig Cunningham has cracked the Boston Bruins opening night roster ahead of their NHL season opener on Wednesday against the Philadelphia Flyers. 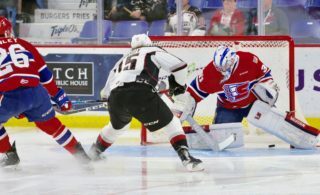 Cunningham, who played for the G-Men from 2006-2011, suited up in two NHL games with the Bruins last year as an AHL call-up. He was drafted by Boston in the fourth round of the 2010 NHL Entry Draft. 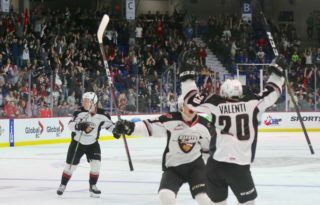 The native of Trail is third on the Giants’ all-time points list with 222 and played 295 games in a Vancouver uniform which is second only to his former teammate Neil Manning. 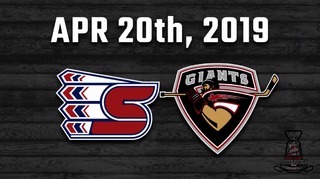 The current edition on the Giants will return to action on Friday and Saturday with games in Prince George against the Cougars. 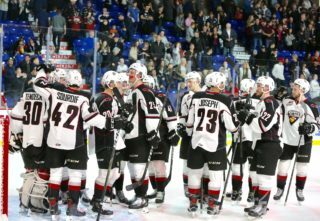 Vancouver’s next home game will be on Friday, October 17th when the Kamloops Blazers visit the Rink on Renfrew. 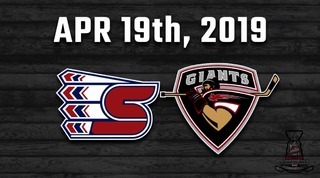 For ticket information, click here or call 604-4-GIANTS.